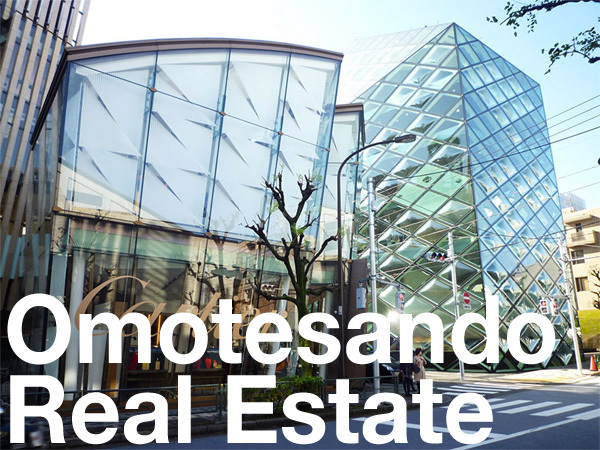 Takenaka Corporation, Tokyu Corporation and TOHO-LEO Co., have jointly restored a 91-year old historic residence in Tokyo’s Chiyoda ward and converted it into a business innovation hub. The current owner, a descendent of the original owner, keen to find a way to preserve the home, entered into a master lease agreement with the three companies. The members-only innovation hub, called ‘kudan house’, officially opens in September. The Spanish-style home was built in 1927 for Mankichi Yamaguchi, a descendent of a samurai family from the Nagaoka Domain in Niigata prefecture. They made their fortune as imported goods merchants in Nagaoka before moving to Edo (now Tokyo). After the Meiji Restoration, the family moved into the oil, department store and finance business. 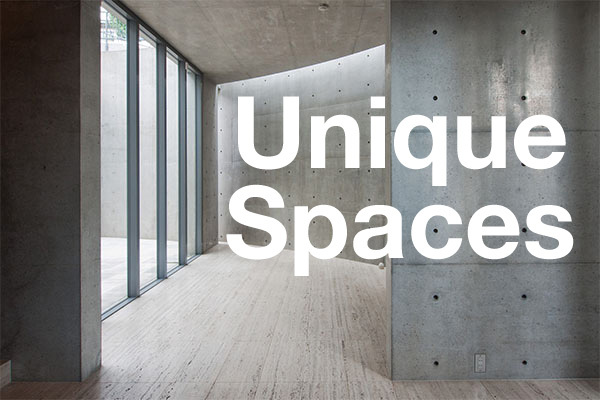 The house was designed by three architects: Tachu Naito (designer of Tokyo Tower and a specialist in earthquake-proof design), Shichiro Kigo, and Kenji Imai. The three story home has a total floor area of 850 sqm (9,146 sq.ft) including a Japanese style reception room, dance hall, roof terrace, and a large basement with living quarters for the live-in boiler serviceman. Based on a nearby government assessed land value survey site, this property is easily worth upwards of 3 billion Yen (approx. 27 million USD). Spanish-style homes became popular for wealthy Japanese landowners in the 1920s, following the trend seen in the US. Tokyu Corporation, Takenaka Corporation, TOHO-LEO Co., Press Release, August 10, 2018.